Quilling is the art enables us to expand our imagination and create using tiny strips of paper by scrolling, coiling and arranging them into diverse designs. 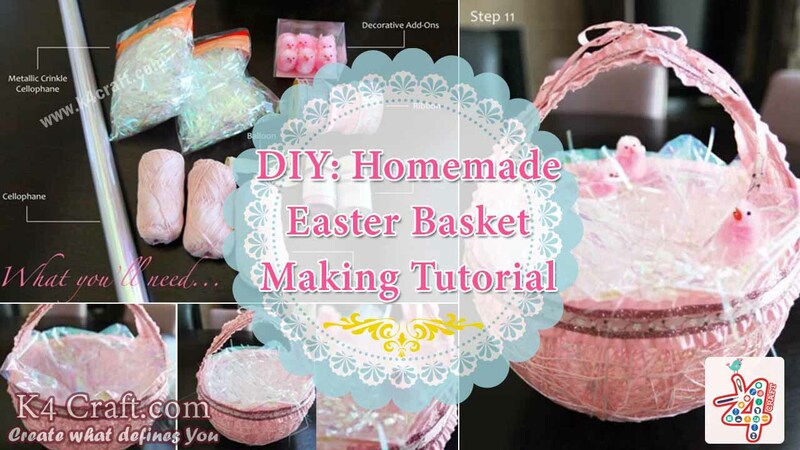 In this tutorial, we will learn to make basic quilling designs and decorative patterns. 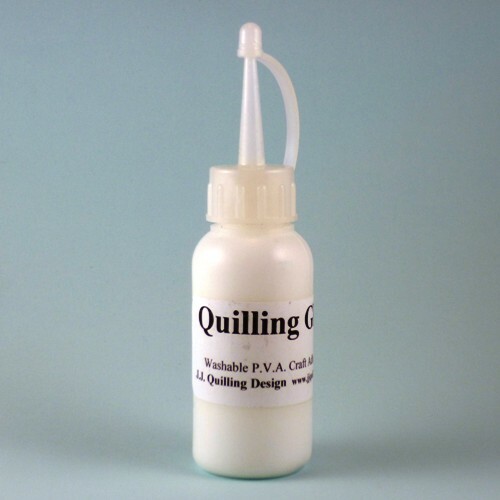 For quilling you may need following tool and items. 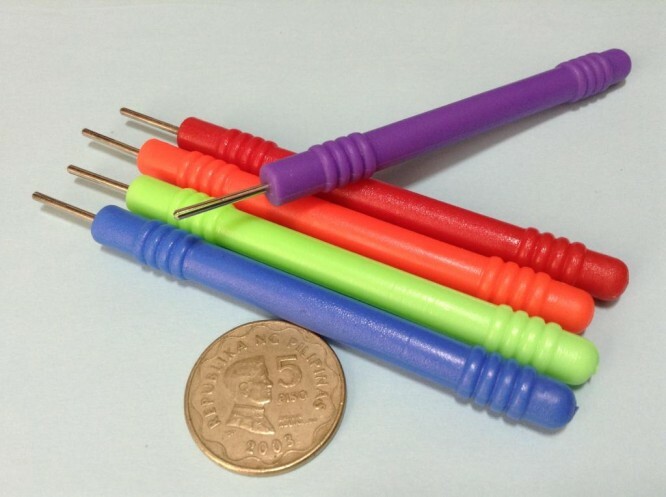 In beginning you may use available tools at home like toothpick, hatpin, sewing needle etc. 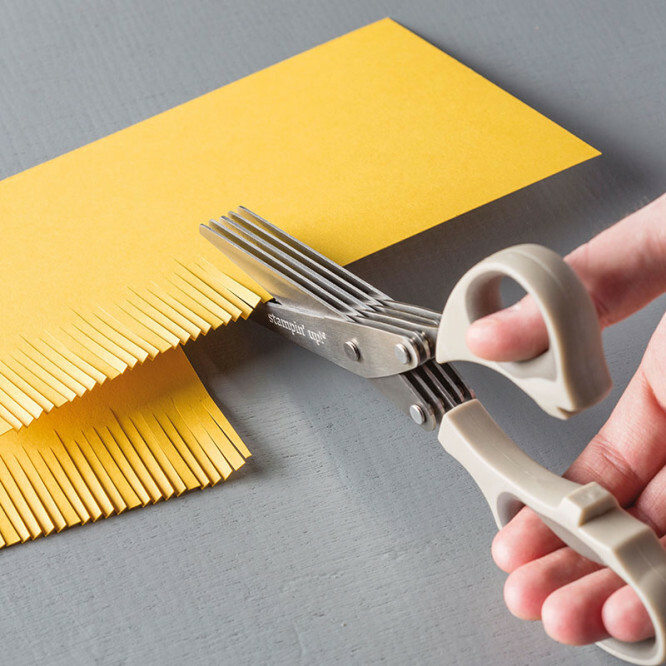 also and can make paper strips from simple paper sheets. 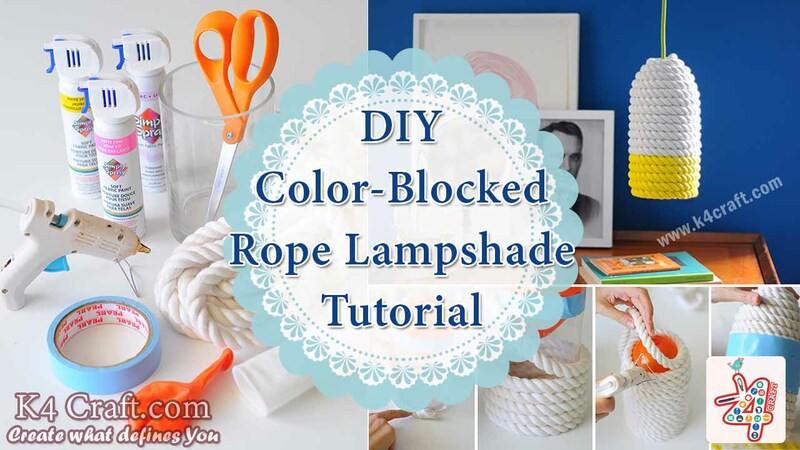 In this video tutorial, you can learn to make quilling paper strips from A4 sheet. 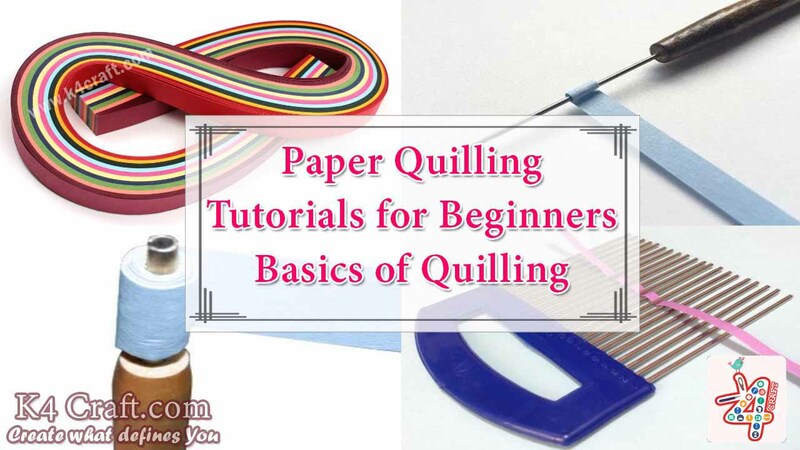 It is most basic tool for quilling. It is very easy to learn too. 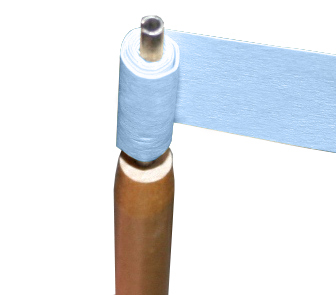 Just place quilling strip into the slot, and rotate the tool to create the coil that can be shaped into other shapes. 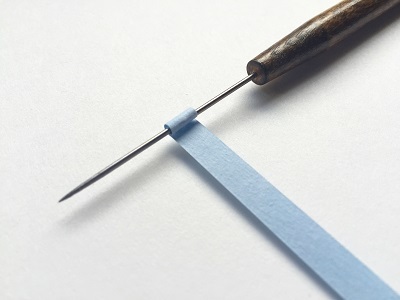 You may need needle tool to curl the strip or for some other purpose. It may not be handy initially but with practice, it is quite easy to use. 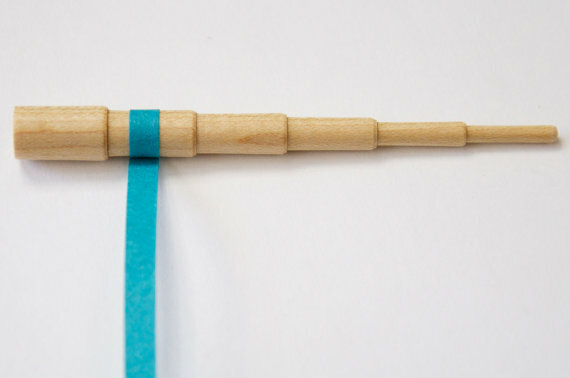 Paper bead tools are used to create bead as it can accomodates wider cuts then needle or slotted quilling tool and also facilitate quilling process with multiple strips of paper at once. 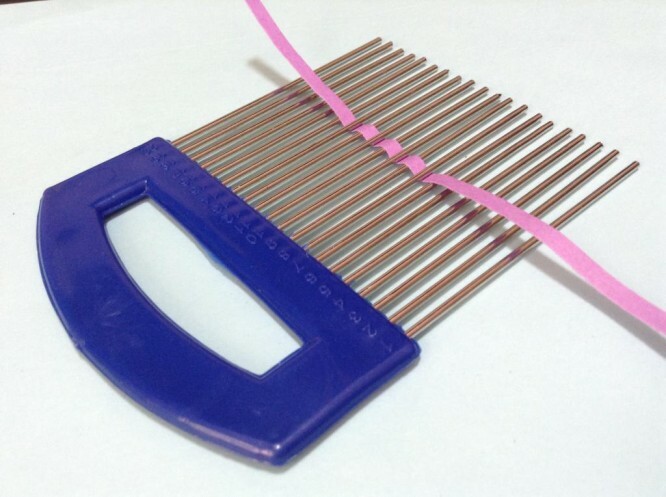 Comb is used to create laced infinite loops to weave several kind of flower and other kind of designs. 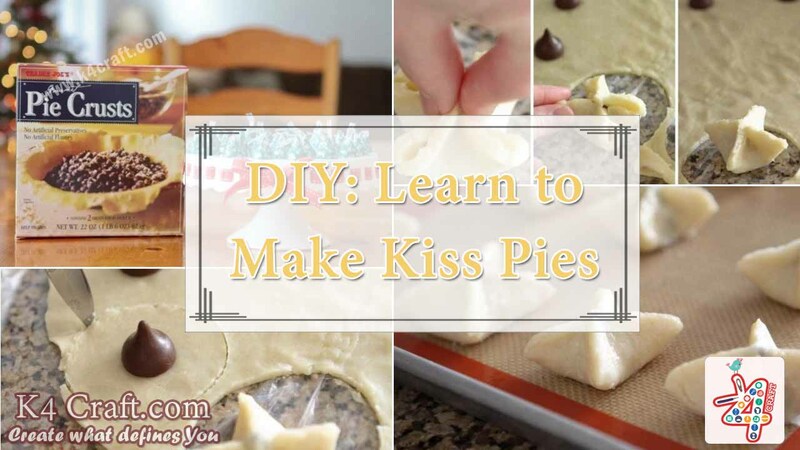 Quilling molds are used to make dome shaped designs by placing quilled circle on the molds. 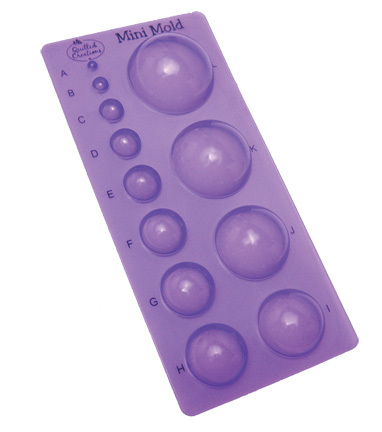 To make the quilled circle of desirable size, you may need circle sizers. They help in restricting shape of quilled circle in to desired one. During quilling, when you make circle, its basic tendency is to expand. In such scenario, circle sizer would be handy to keep the quilled circle till they are glued. If you do not have circle sizer, there are other methods too. You can use small pins around the quilled circle to retain its shape. 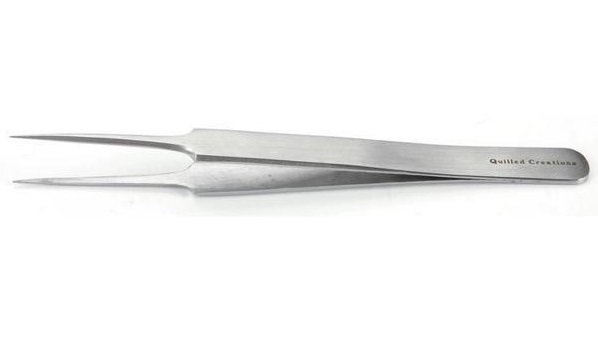 It would be handy to work with small pieces with tweezers. 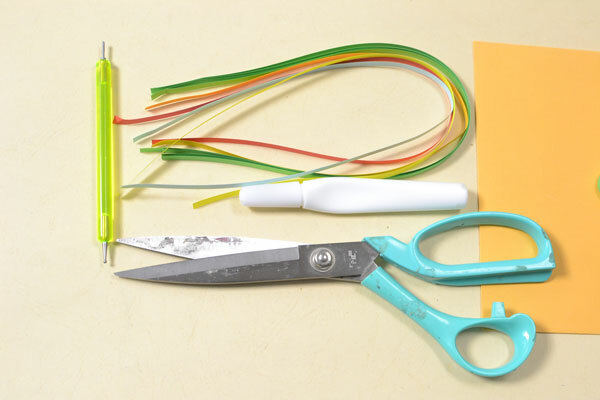 You can even start quilling without any of these tools. Here is one of our simple tutorial to make quilling card without using any of the quilling tool.